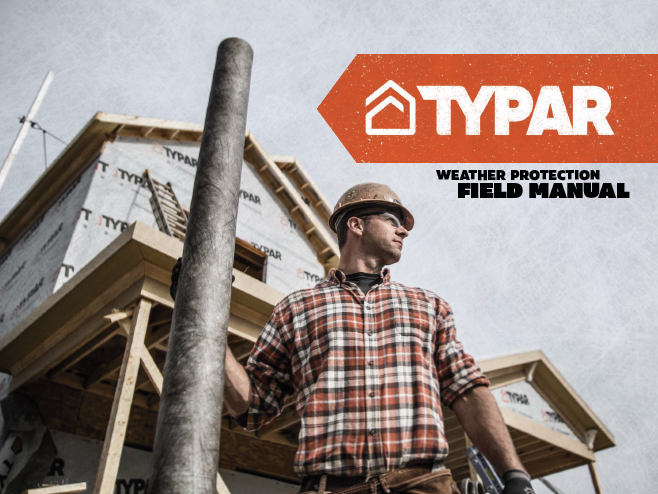 The TYPAR® Weather Protection System is the most comprehensive lineup of Building Wraps, Flashings, Construction Tapes and accessories. All of it designed to work together to safeguard homes and structures – and deliver what no other housewrap brand can: a lifetime limited warranty. TYPAR construction products are manufactured by Berry Global, a leading provider of nonwoven specialty materials, plastic consumer packaging and engineered materials.